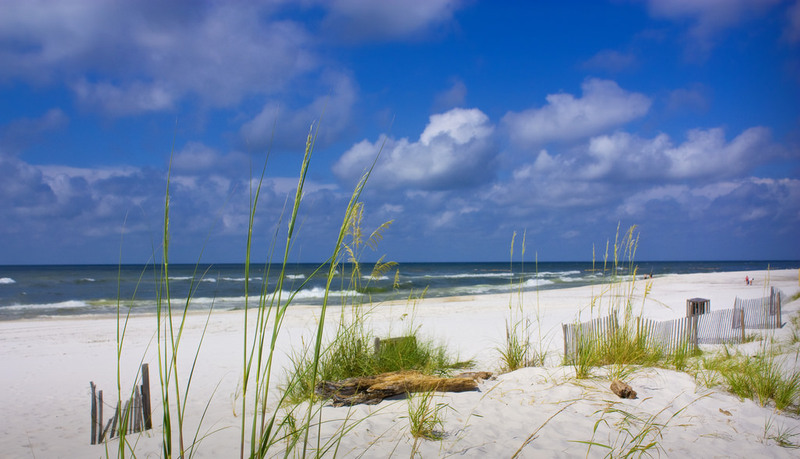 When it comes to beach resort getaways in the United States or even in the South, you may have not have heard of Gulf Shores, Alabama before. Being a well-kept secret due to the popularity of resort towns in nearby Florida and Texas, the word is slowly getting out via blog spots such as this one. During summers in the South, Gulf Shores was always a favorite haunt for Nathan Mumme and his buddies. Want to discover the sub-tropical beach paradise that he and his friends know all too well? Below, we’ll suggest a few ways you can make your first visit to Gulf Shores, Alabama one for the ages. The warm waters of the Gulf of Mexico is easily one of the biggest attractions that Gulf Shores has. While the area’s subtropical climate means that the ocean can get a little chilly after an occasional spell of cold weather during the winter months, they seldom drop below the 60’s, making it suitable for hardy swimmers even in January. During the peak summer months, the waters off Gulf Shores regularly record temperatures in the 80’s, giving it the feel of a warm bath. Different times of the year appeal to different folks – families predominate during the summer, college kids converge on the area during spring break, and those looking to beat the crowds can be found here during the late spring or early fall. If you like to engage in a bit of retail therapy on holiday, you’ll be happy to learn that the Gulf Shores area is home to a Tangier Outlet shopping mall. With over 120 stores representing your favorite brands, you’ll find a store that has exactly what you are looking for at a price you can’t ignore. Take a look around on a piece of American naval history when you board the USS Alabama. A museum ship that will take you into the world of American sailors, this park also contains over 25 aircraft and the submarine USS Drum. If you or anyone in your family is a military buff, be sure to include this attraction in your itinerary when visiting Gulf Shores. If you are traveling as a family, and your kids aren’t taking a liking to the waters of the Gulf, you can still cool off on a hot Alabama day by paying a visit to Waterville USA. Set over 20 acres of land, this park is open during the summer through to the Labor Day Weekend. With a variety of slides and other water-based attractions, visiting this popular park is the perfect way to cool off and have fun at the same time. 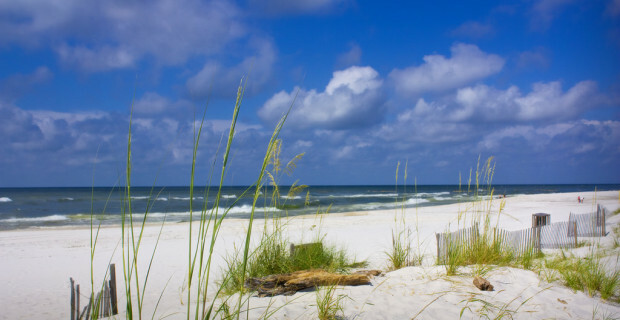 Although Gulf Shores is best known for being a beach front community, it is also gaining fame as a stop for many bands touring the South and the United States. With a 10,000 seat amphitheater being located in the area, many local music fans combine a beach weekend with an evening spent enjoying songs from their favorite acts.